Laragh is a farm on the outskirts of Kilkenny, Ireland and is home to a small herd of Registered Irish Draught Horses. We also have a thoroughbred mare by Danetime and and her offspring by Irish Draught Stallion Cloneen Clover. And. not to be forgotten – we have two donkeys: Sirrius Dilbert Black and Speedy. We always have young stock for sale, and you can contact us on paula.leyden@outlook.com or +353872944183. The Irish Draught has a long history in Ireland and developed as a versatile light draught animal, capable of farm work including ploughing, riding, carriage and trap work and producing Irish hunters (and later show jumpers) both in their own right and when crossed with thoroughbreds. During times of war in the pre- motor era they were also much sought after as military horses in Europe and Britain. As far back as 1517 the Bishop of Armagh reported to King Henry ViIII that Ireland ‘produces absolutely nothing but the best oats and the most excellent, victorious horses, more swift than the English horses.’ [Quoted in Colin A Lewis’s excellent book The Origins and Development of the Irish Draught Horse ]Ireland has been renowned for its horses for hundres of years and today Irish horses in the form of Irish Draughts, Connemaras, Irish Cobs, and the Irish Sport Horse are much sought after. Defining characteristics of all these animals are their temperament, athleticism and courage. The Irish Draught Horse as a type is an athletic, powerful horse with substance and quality. It is proud in its bearing, deep of girth and strong of back and quarters. Standing over a lot of ground, it has an exceptionally strong and sound constitution. It has an intelligent and gentle nature and is noted for its docility and sense. It is the foundation of today’s Irish Sport Horse. The Irish Draught Horse Society was founded in 1976 and has been of enormous importance for the development of the Irish Draught as a breed. For more information on the Society and its work, you can go to their website at The Irish Draught Horse Society. 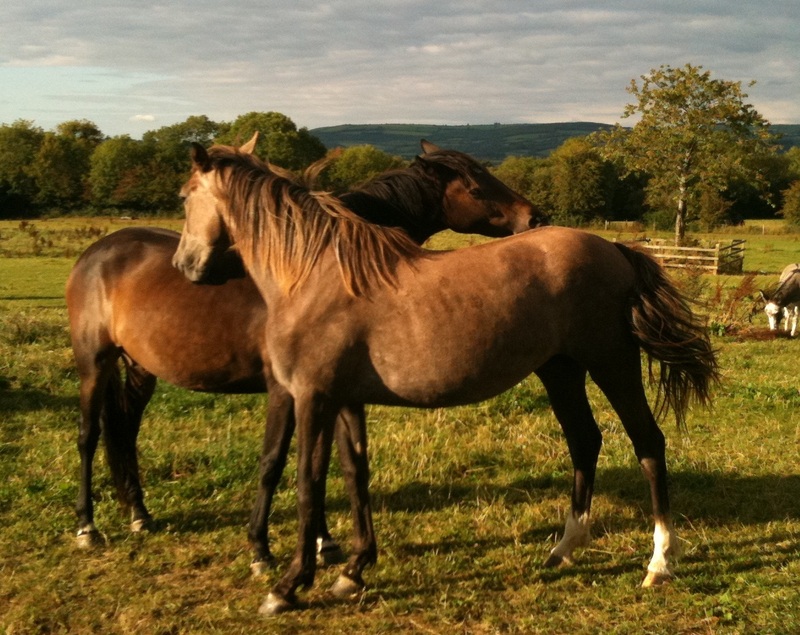 I was reading your website and was interested that you have a filly by Sir Stormy Breeze – with Heather Breeze lines. 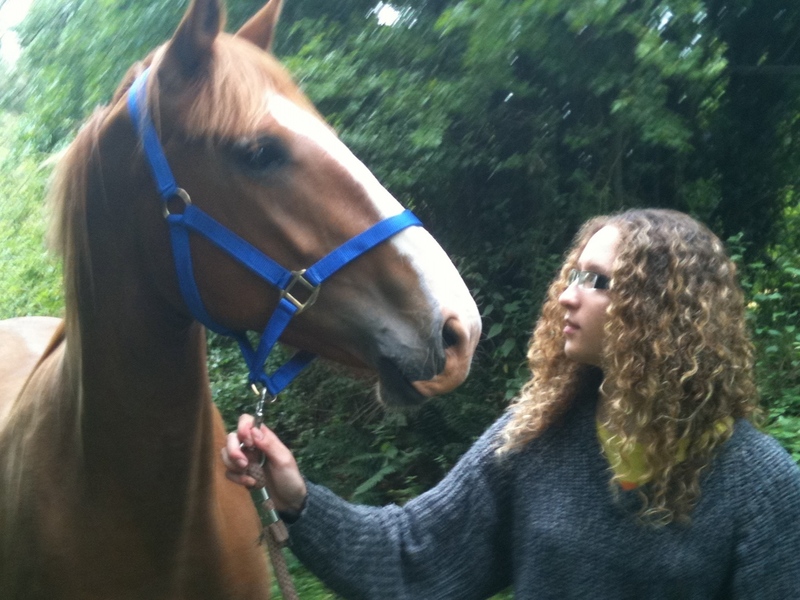 I sadly, have just had to put down my beautiful horse who also had Heather Breeze lines – as his grandsire. I would love to see more photos of your filly – do you have an idea of what height she will make? So sorry to hear of your own loss – what age was he ? Anyway perhaps email me so I can send you on some pictures and chat about her.